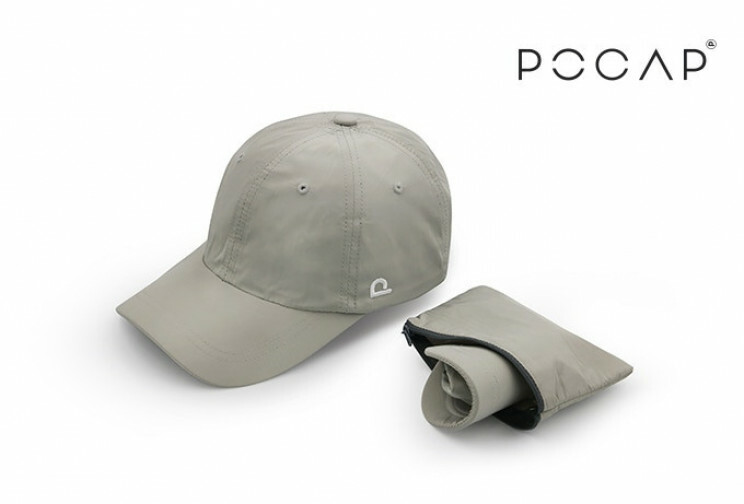 POCAP is a cap that can be folded down to a very small size and then worn in its original condition. Caps are so handy but they are bulky and often take up a lot of space when you are not wearing them. If you do squash a regular cap accidentally it can be difficult to get it to return to its original shape. 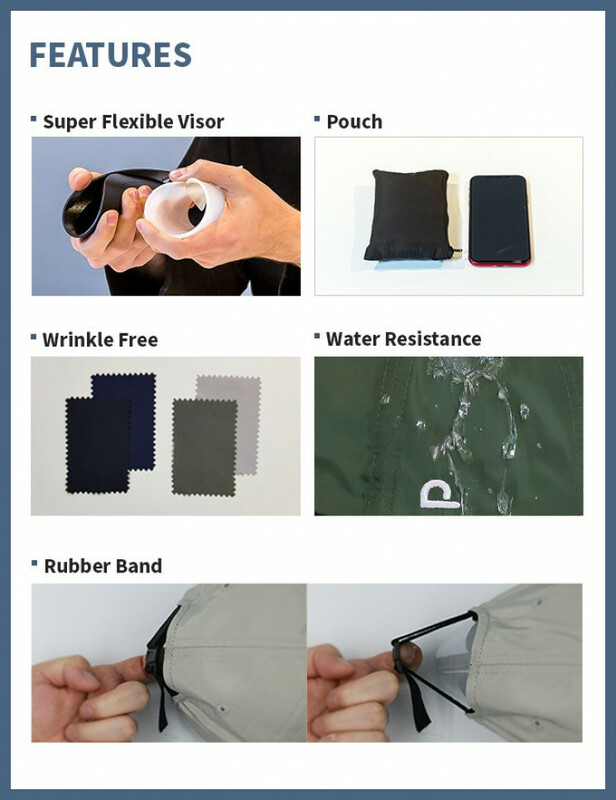 Even the visor is super flexible, the cap fits into the provided pouch so you can take it anywhere. Together, the cap and the pouch weigh only 89grams. 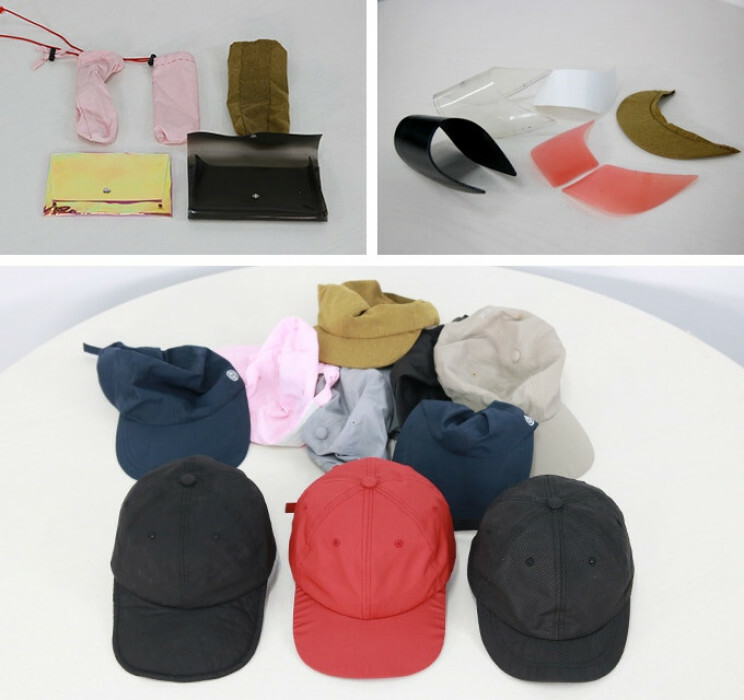 The cap will not be damaged or soiled in any way when you remove it from the pouch to use. It is designed to keep its original shape and the pouch protects it while you are carrying or storing it. This is a wonderful idea for travelers, sportsmen, students and anyone else who needs to carry a cap with them. 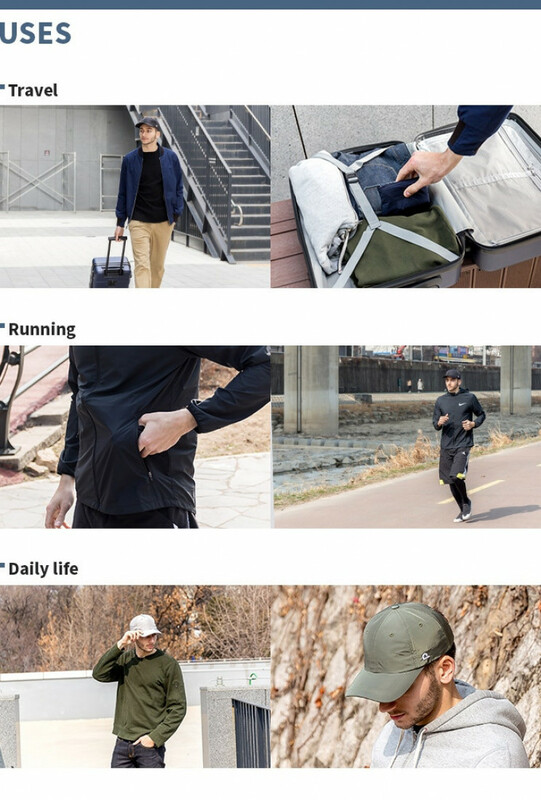 The cap itself is a durable cap that is waterproof and wrinkle-free. The designers have spent years researching the best way to make this cap and the best materials to use. Designing the brim of the cap was a difficult task. Hat brims can be easily damaged when folded, this one is not. 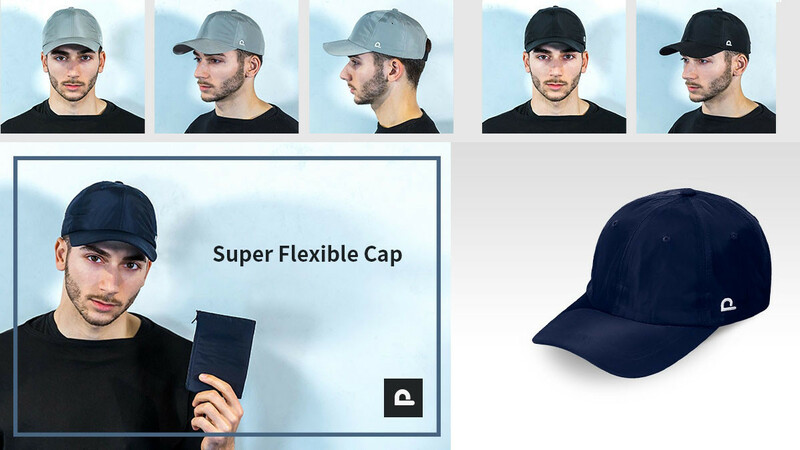 This is the ultimate flexible cap, it really is a go anywhere, do anything cap. It is easy to store it and easy to use, no other cap is as convenient as this one.